Odd Future Records are currently prepping two of their act’s releases. 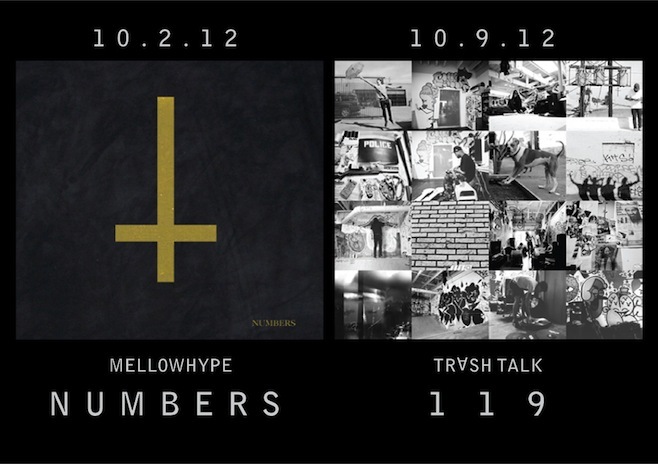 Punk band Trash Talk are releasing their album 119 on October 9, while MellowHype is seeing their upcoming album, Numbers, October 2. Today, the album art for both records were revealed. Peep them up top!